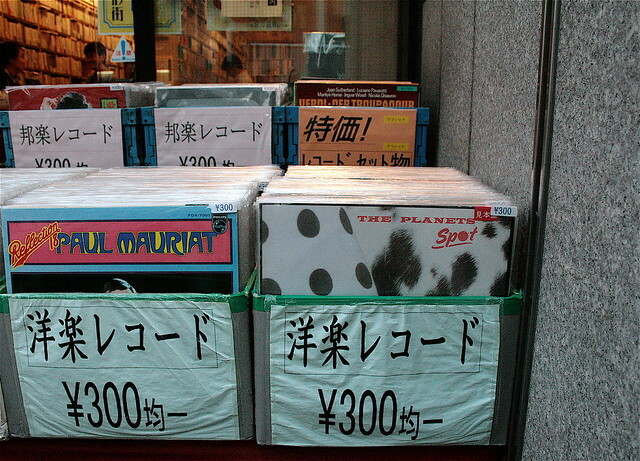 What a strange name for a record store, you think… And you are right ! 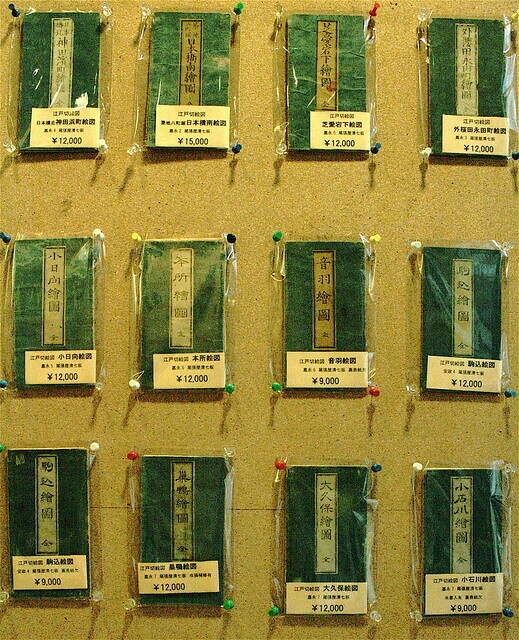 Hashodo Koshoten literally means “Hasshodo's second hand book” . 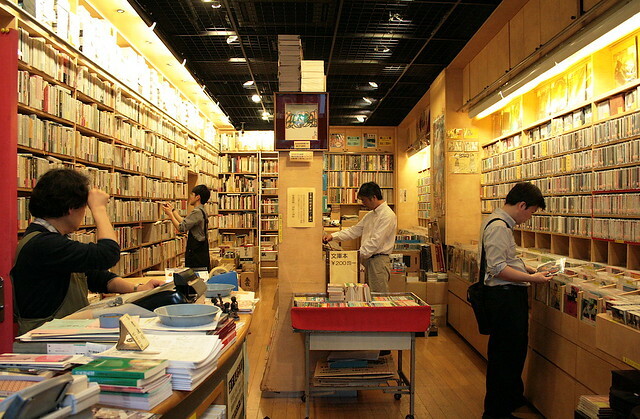 This is probably one of the oldest books and records store in Japan : it was opened in 1960 ! This nice tidy shop of about 200 m2 is located in the back streets of Ikebukuro station (North of Tokyo). 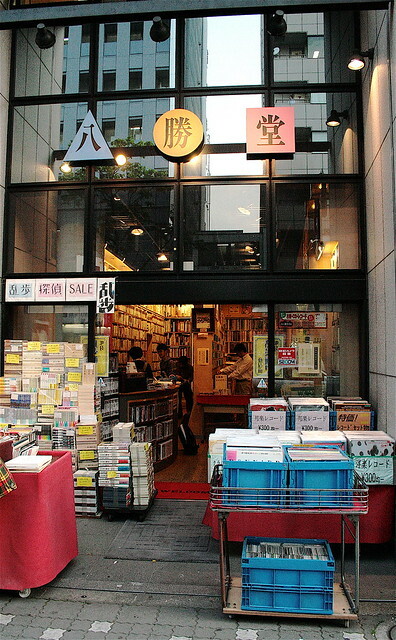 They first started by selling second hand books (they have very rare editions of old books) and move to records little by little (vinyls from the mid-60s, then CDs). The company owns only one shop, run by MM. Yagi and Suzuki (the shop managers). They propose about 50 000 references (not all on display), 100% used. 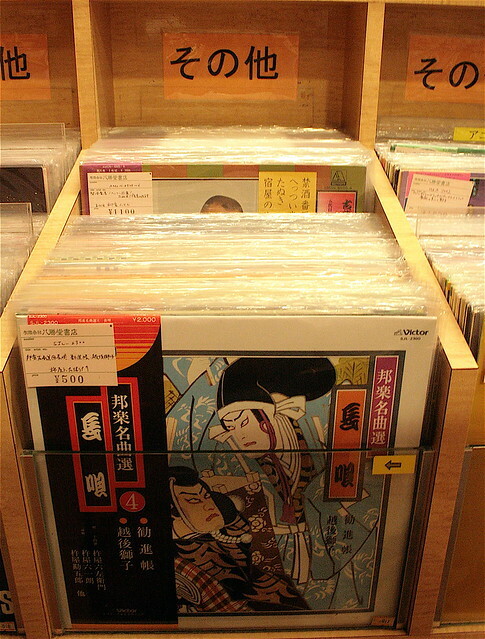 The records are from all genres, with a strong point on Jazz, Japanese productions (some quite rare, especially for Japanese music such as enka) as well as import products. They never travel abroad to purchase records, relying only on customers to buy and sell (no barter). For those who read Japanese (one never knows…), their website is worth checking : it presents, in a very organized and clear manner, the main references in the store. So, there is no English version and they do not sell on line. But, they take order by phone. Be careful : they are closed on Sundays and national holydays. I was able to check on the website and it was worth visiting for. 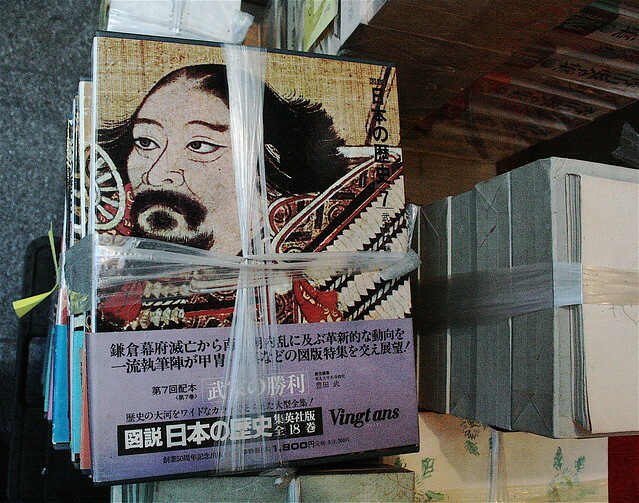 They offer a wide range of interesting books and arts. 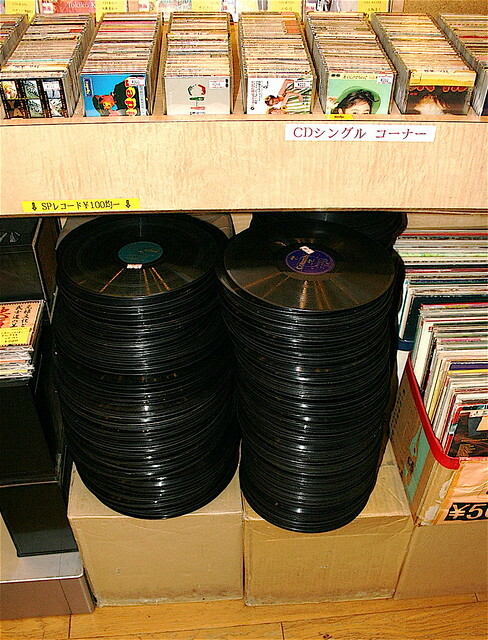 This blog is about Record Stores. We visit the store, meet the owner, tell you the story and try to capture the atmosphere with some pictures. 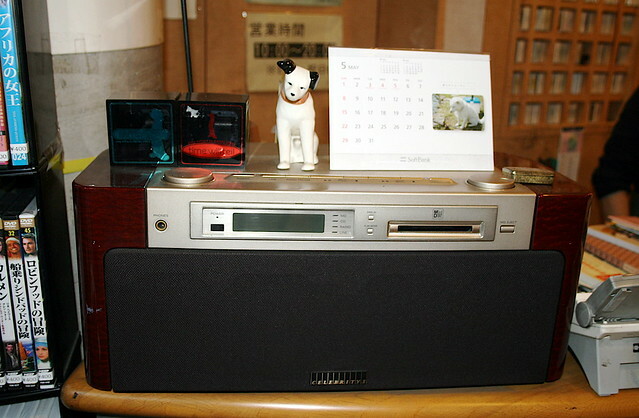 Since CDandLP.com is now located in Japan with CDandLP Japan, we try to visit as many stores as we can in Tokyo (and probably other cities in the future). 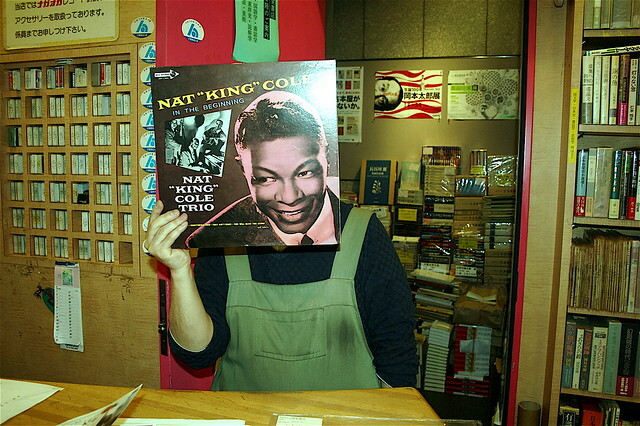 We also try to visit and posts about record stores from other cities in the world over the travel we can do. It's a great pleasure for us to meet record dealers for real and see the place where they share their passion for music and records. We hope you will catch this feeling with this blog. Keep posted! 2011 CDandLP.com. Powered by Blogger.